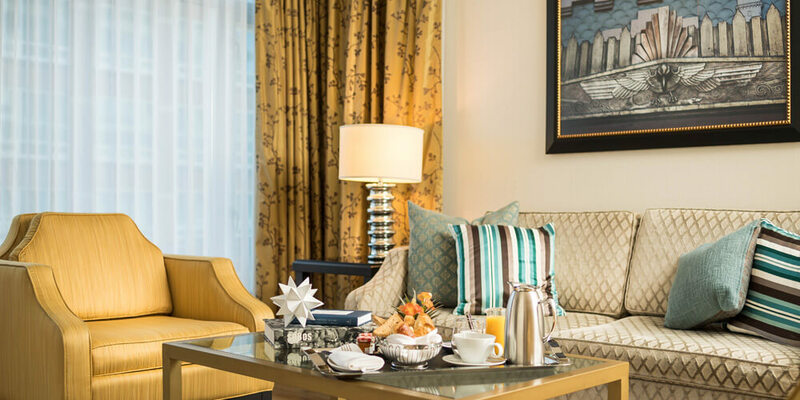 These spacious luxurious suites up to 750 sq. 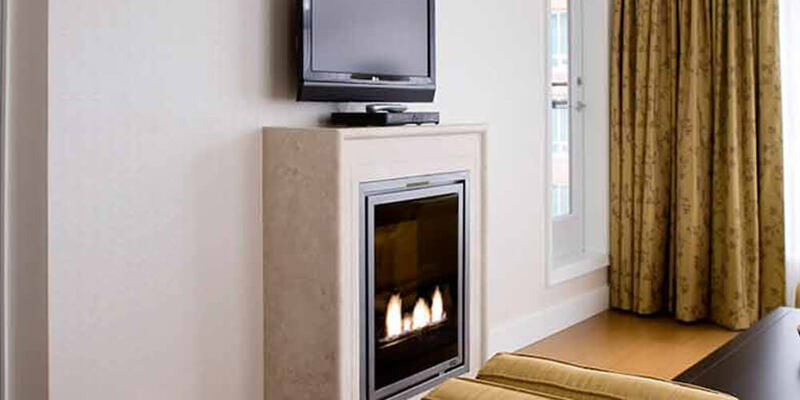 feet are comprised of a master bedroom with a king size bed, separate living room with cozy fireplace and fold-out double sized sofa bed. 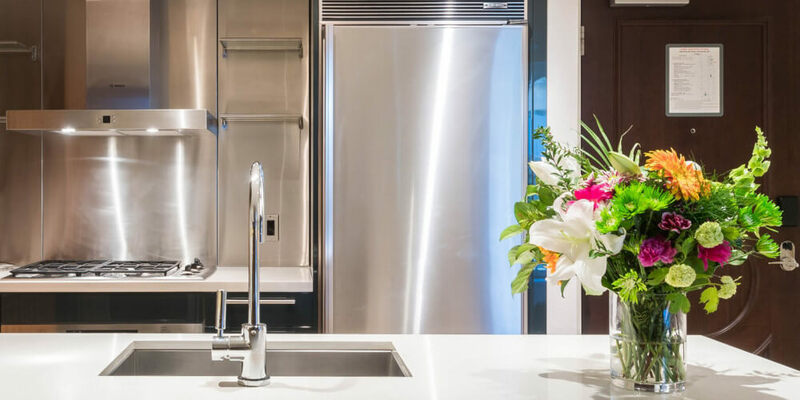 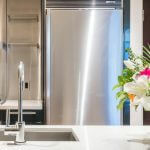 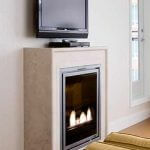 In addition, these apartment style suites feature a gourmet fully-equipped German Eggersman kitchen featuring Bosch and Sub-Zero appliances, full-size stacked washer/dryer combo and a spacious 3-piece marble bathroom. 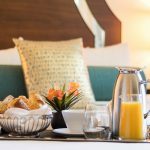 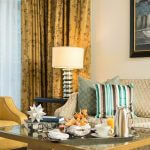 These modern suites offer complimentary Nespresso coffee, complimentary wireless internet access and two 48″ LED smart HDTV with Digital Satellite, featuring 299 TV channels. 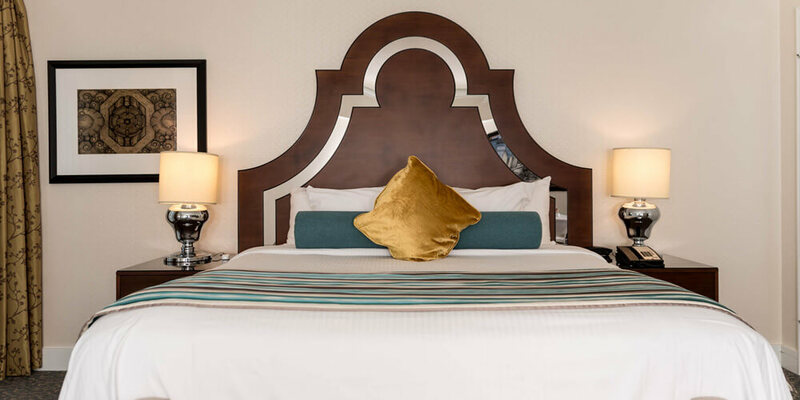 Our One Bedroom Signature Suite can accommodate up to 2 adults and 2 Child under the age of 17 years old. 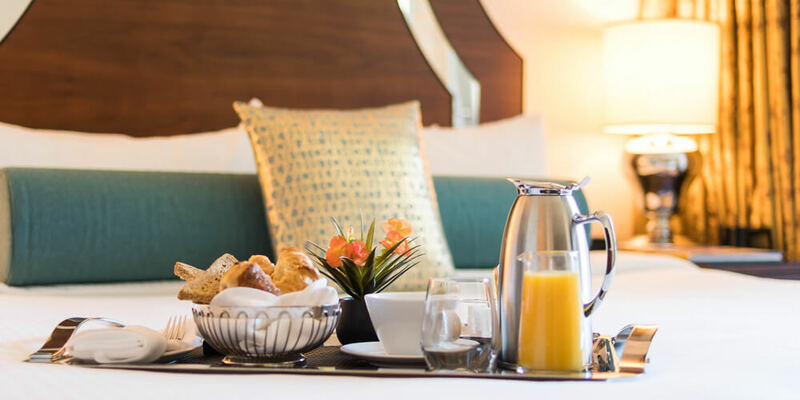 Indulge yourself with exquisite bed linen and a comfortable sitting area to relax before heading out to the hustle and bustle of the city.